Hey Jon. 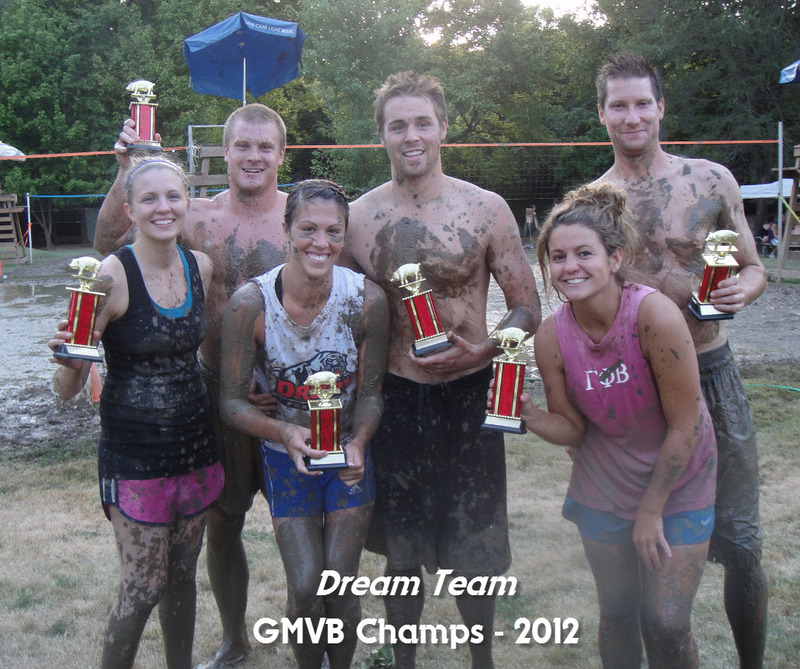 I had a team contact today who played Saturday but did not have an opportunity to get GMVB Shirts. Are you making more? Thought you were but making sure. I will get sizes and quantity of what they want if you get more. I sent you an email Al.